 Join women filmmakers featured in the Other Israel Film Festival as they present excerpts from their ground-breaking films and discuss their work. Moderated by Adi Ezroni. 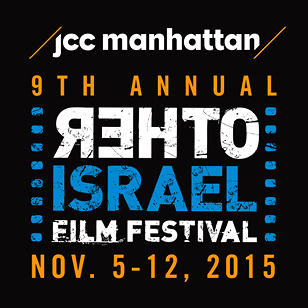 On the day of the 20th anniversary of the assassination of Yitzhak Rabin, The Other Israel Film Festival at JCC Manhattan presents a special NY premiere preview screening honoring his memory. 20 years after his assassination, Yitzhak Rabin, one of Israel’s most legendary leaders, tells his dramatic life story. 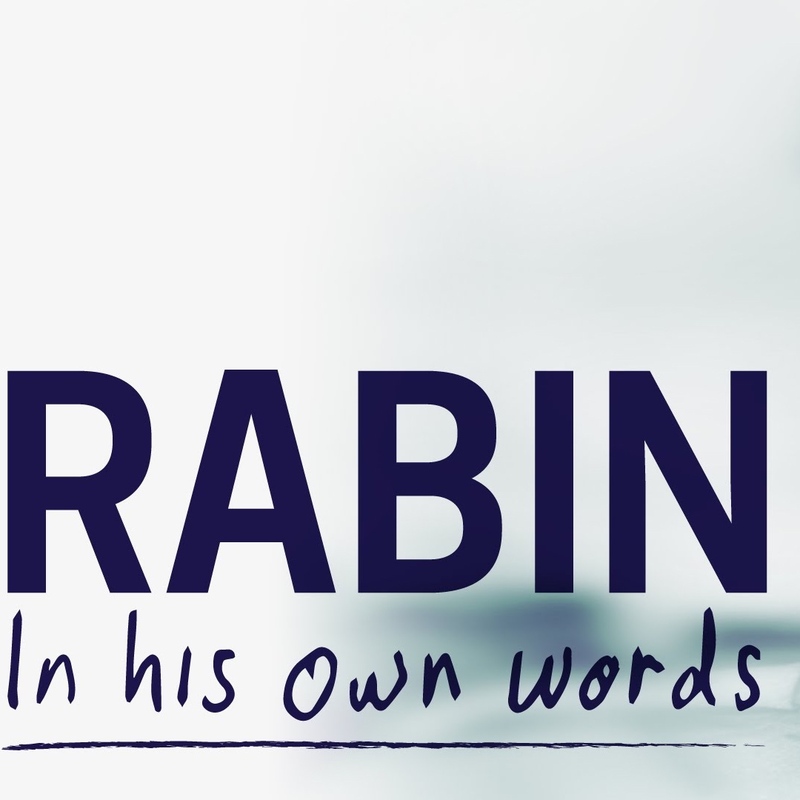 Through a combination of rare archival footage, home movies and private letters, Rabin’s personal and professional dramas and life story unfold entirely in his own voice. From his childhood as the son of a labor leader before the founding of the State of Israel, to the horrific moment when his political career and life were suddenly brought to an end. There is no better way to present the story of this legend than in his own words. Join the New Israel Fund’s New Generations, JCC 20´s & 30´s, and other young leadership groups for a Shabbat dinner and intimate conversation with guest filmmakers about voicing their opinions in polarizing times, when torn between national and public expectations and individual expression. Israel prides itself on its commitment to freedom of speech, but at a time when Israeli artists feel threatened by strict political censorship of state-funded films, some are comparing this to a form of modern-day McCarthyism. 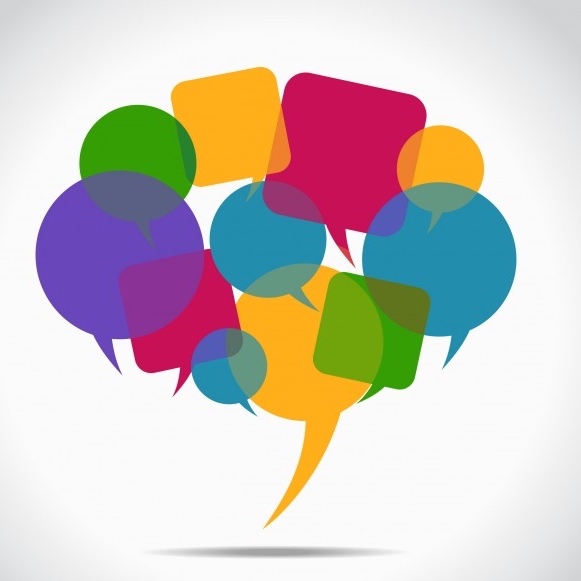 Other Israel brings together the voices of filmmakers and experts to discuss the status and future of freedom of speech in Israel.